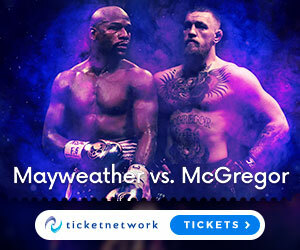 List of UFC Events – UFC 223: Ferguson vs. Nurmagomedov Tickets HERE! Venum Boxing Gloves – Venum Elite Boxing Gloves Review – Put the Venom in your punches! List of UFC events – UFC 218: Holloway vs Edgar Tickets Here!